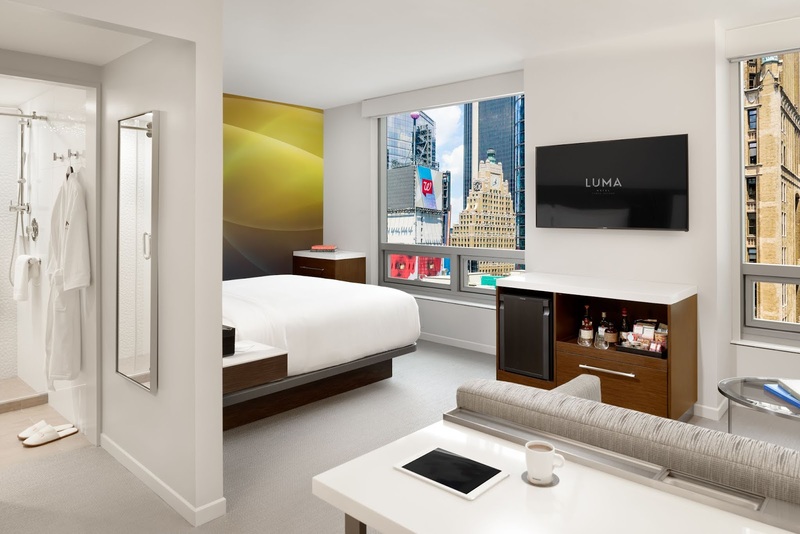 Whether you’re a visitor to New York City, or you’re a resident looking for a fun way to spice up your nights, perhaps with a staycation at a great price, Cyber Monday gives you a chance to be a tourist in the most exciting city in the US. Don’t hesitate – Monday’s prices and deals last only until midnight, so take a look at these wonderful ideas, and hit that “reserve” button. As with many specials, blackout dates apply, and most cannot be combined with previous reservations. Some require pre-payment and are non-cancellable, so read the fine print very carefully. Save up to 30% off your future stay at always-lively Gansevoort Meatpacking NYC on Cyber Monday for discounts for travel dates through March 31, 2019. 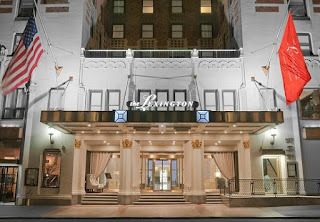 You’ll get savings of 30% for Sunday night stays and 15% off Monday-Saturday. Valid for stays between November 23, 2018 and March 31, 2019. Reservations can only be booked online. It’s a perfect location for visiting the Highline and the Whitney Museum. 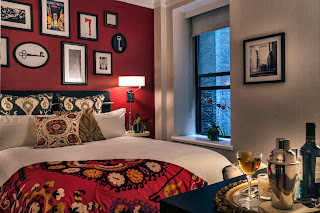 At The Redbury New York, a hotel located in Manhattan’s NoMad district, a playful and soulful approach pays tribute to the worlds of art, music, fashion and media. 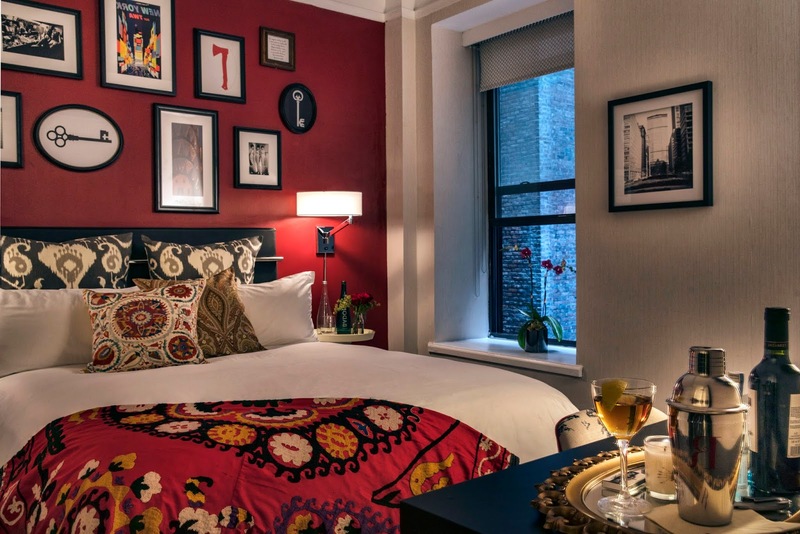 The Redbury New York is adjacent to New York’s center of pop music creation – once known as ‘Tin Pan Alley,’ and elements of this narrative are incorporated into the property’s design and guest experience. Even the rooms have gramophone Bluetooth speakers to play your modern tunes in a vintage style. The Redbury is home to Marta, a Roman-inspired pizzeria from Danny Meyer’s Union Square Hospitality Group (USHG), and Bar Marta, a cozy lobby bar. 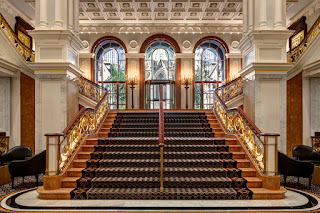 Additional Danny Meyer culinary offerings include Roman-style, Caffe Marchio, a traditional stand-up coffee bar serving a full food menu and drinks made from an exclusive single blend created by Joe Coffee, as well as Vini e Fritti, an aperitivi bar that celebrates the marriage of bubbles and salty, crispy antipasti. 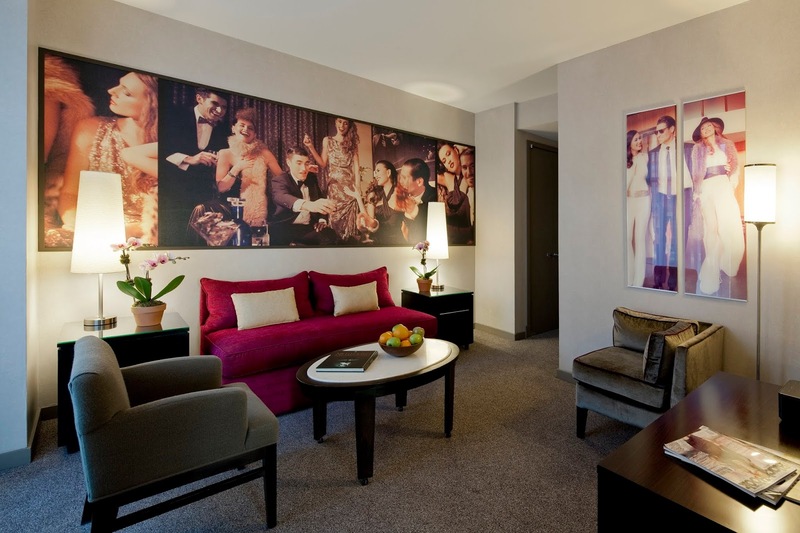 Arlo Soho, one of Manhattan’s liveliest micro-hotels, is situated in the heart of SoHo. 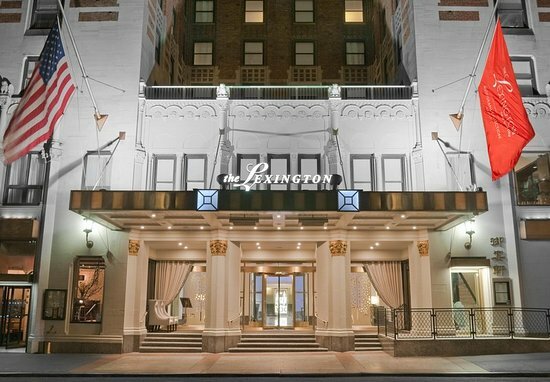 The hotel’s courtyard will be transformed into a winter pop-up called Arlo-Arctica (designed to embody 1900s Antarctica) just in time for the holidays. Comfort-food specialist Harold’s is the resident restaurant, a worthy stop during your stay. 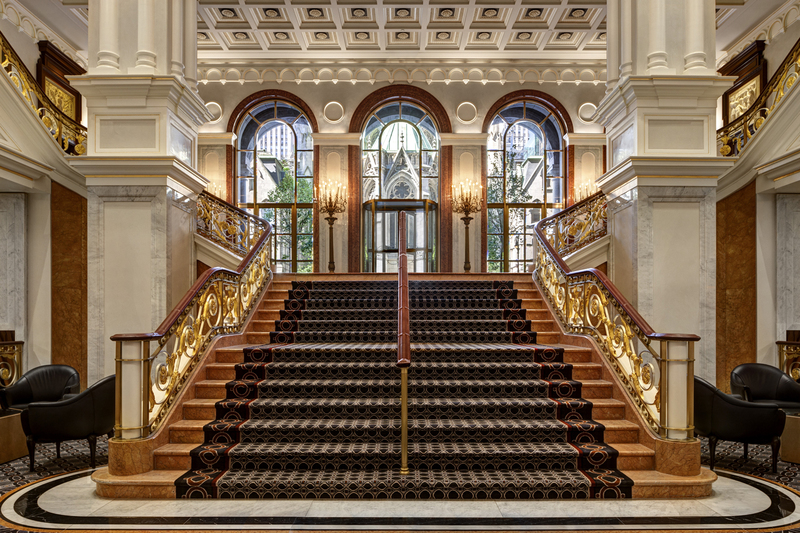 For Cyber Monday, the hotel is announcing 50% off all rates for any hotel stay. A portion of proceeds will go to The Rainforest Alliance as part of the hotel’s Arlo Cares initiative. *Deals are also valid at Arlo NoMad. https://www.arlohotels.com/arlo-soho/ 231 Hudson Street.